Join Colleen Alsberg on this very special trip to France, Belgium, and Luxembourg. 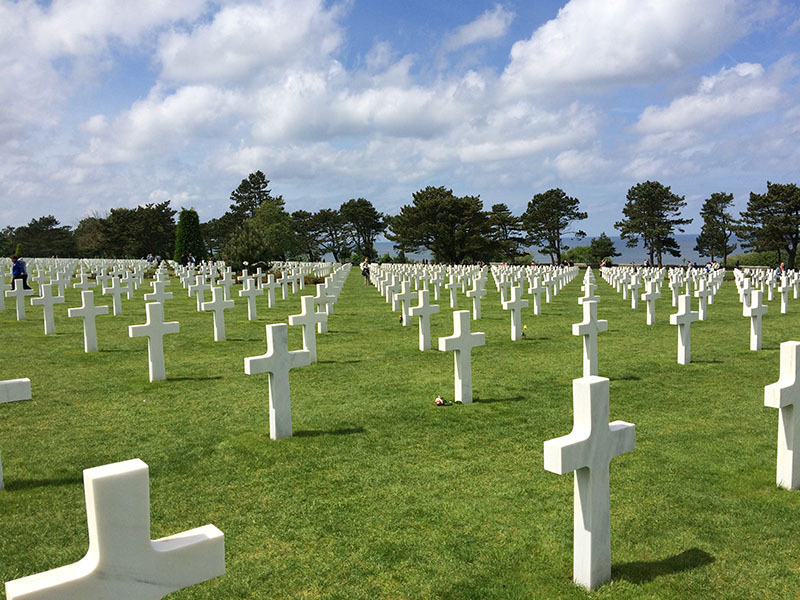 This Fox custom tour is packed with incredible sights, unique venues and tours, as well as incredible battlefields and museums from WWII. You’ll travel in comfort on Insights executive style motorcoaches that only seat 40 guests, and have roomy business class seating. This tour has something for everyone! 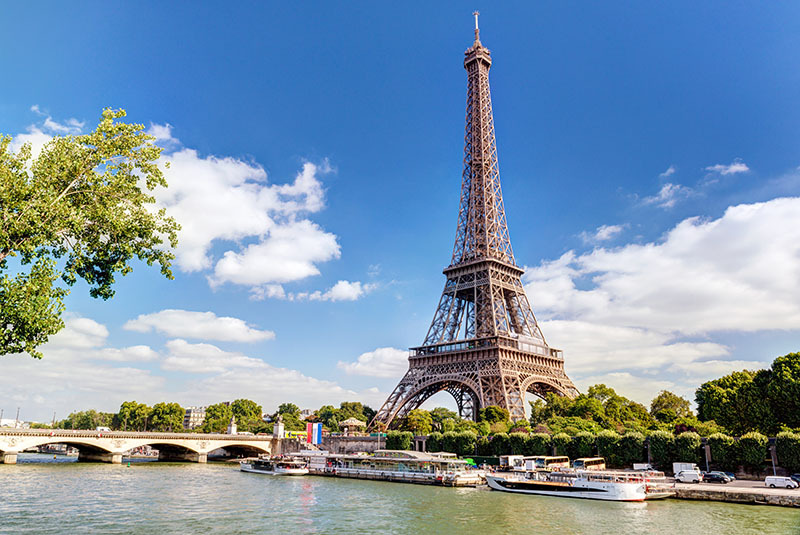 In addition to the battlefields and museums, you’ll have an opportunity to see some of the most beautiful sites in Paris, including lunch in the Eiffel Tower, a trip to Giverny to see Monet’s Garden and a visit to stunning Mont-Saint-Michel. Then, travel through the pasture lands of Belgian Flanders to Ghent and enjoy a canal cruise in beautiful Bruges. We give you free time to explore on your own as well. Perhaps stop in at one of the many art museums in Paris, enjoy a coffee at a café along the Champs Elysées, or taste some of the fine beers in Belgium. Our tour is led by Insight Vacations Tour Director, John Bromage. John was born in London, met his American wife in Paris and has lived in Normandy for the last 15 years. He is Insight’s leading WWI and WW2 Battlefield historian and expert. John has worked with us to handpick the hotels, restaurants and tour stops just for our guests. We hope you’ll come along on this trip of a lifetime! Your journey begins aboard a motorcoach transfer from select cities to Chicago O’Hare, where you will board your overnight flight to Paris. Or travel independently and meet us in Paris. join your Travel Director for Welcome Drinks and a relaxed evening of dinner and wine at a local restaurant. 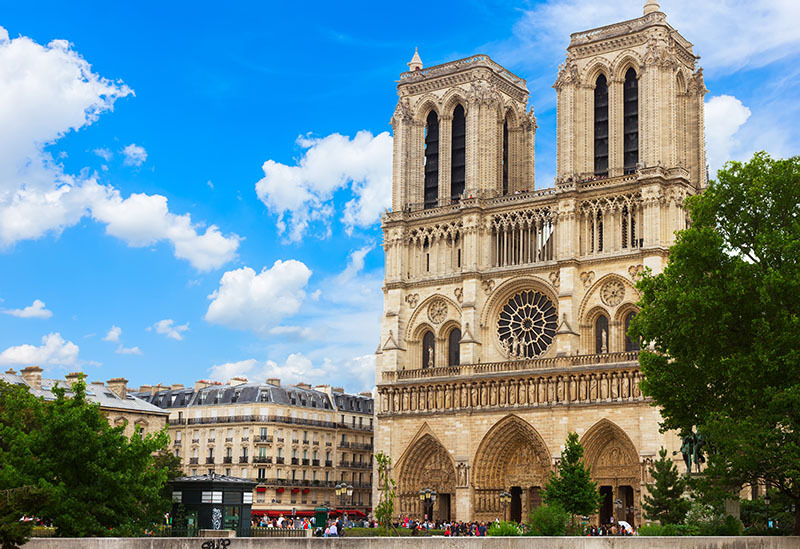 This morning you enjoy a Paris orientation tour by motorcoach en route to visiting Notre Dame. Continue onto the Eiffel Tower for a second-floor visit and lunch. This afternoon you are at your leisure to explore this romantic city. 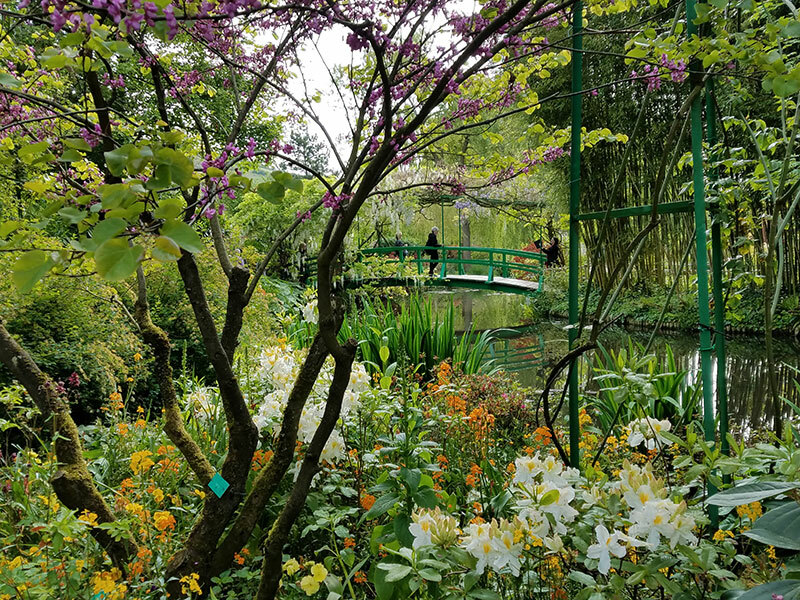 Travel to Giverny, where you visit Monet’s house and gardens. Continue onto the beautiful town of Honfleur where you are at your leisure to explore. End the day at Bayeux where you enjoy dinner at a local restaurant. 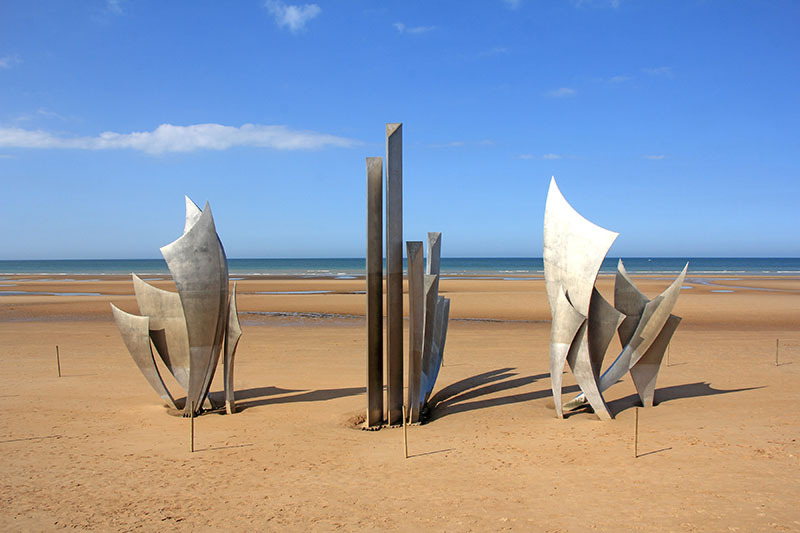 See Omaha and Utah beaches which played a part in the 1944 Normandy landings. 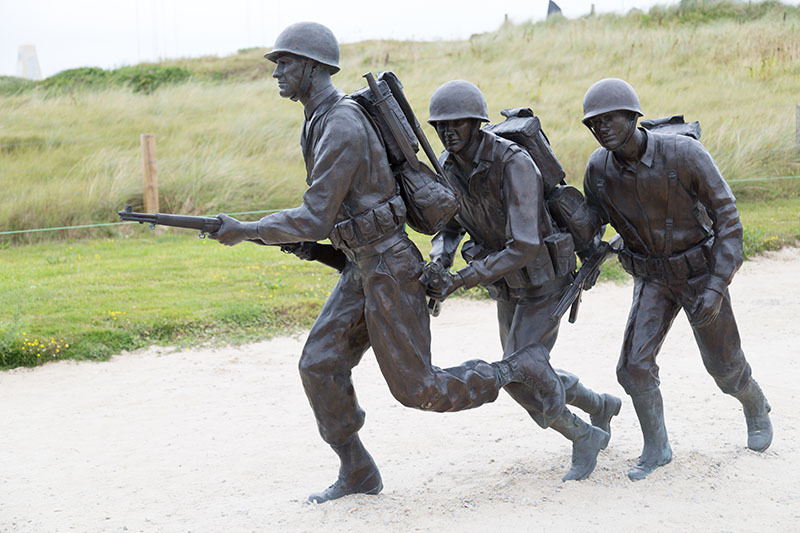 Visit the Utah Beach Museum. Continue to Ste. Mere Eglise to visit the Airborne Museum. 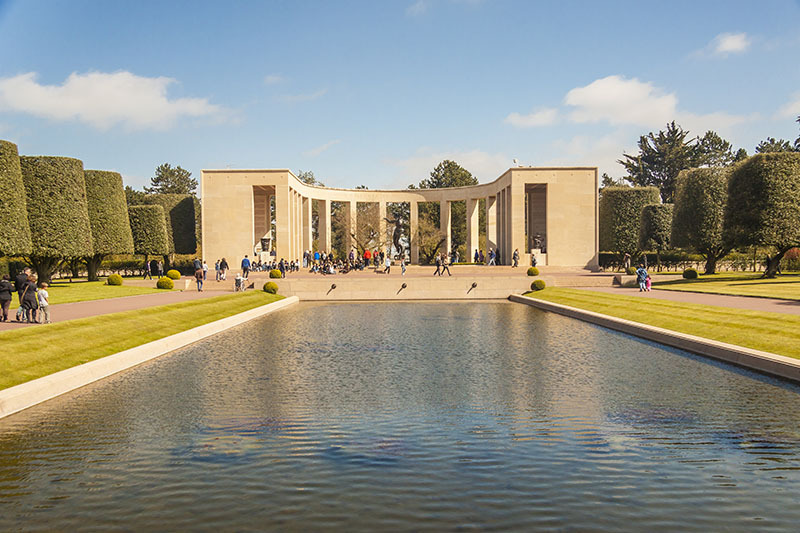 Spend a few reflective moments at the American Military Cemetery of Saint-Laurent. 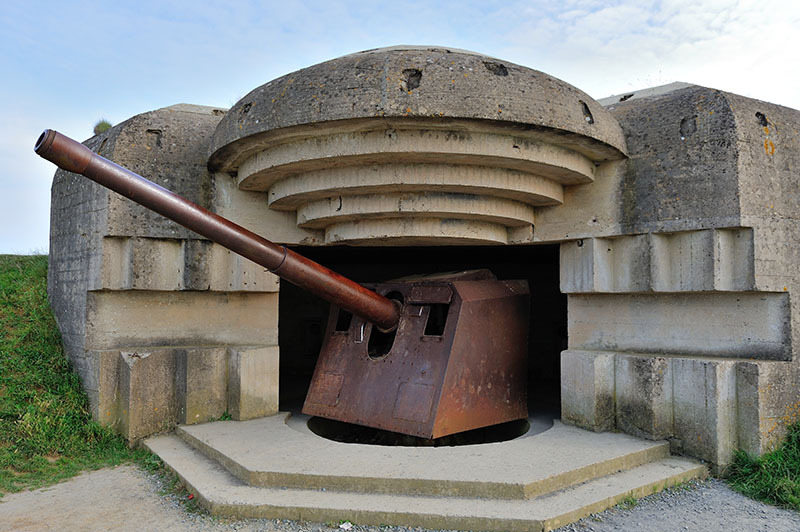 Follow the route of the Rangers, visiting the bunkers and the Rangers Memorial at Pointe du Hoc. Visit the Pegasus Bridge Memorial before traveling to Courselles sur Mer for lunch. Travel past Juno Beach to Arromanches for a stroll along the floating harbors and lounges. Visit the Bayeux Tapestry Museum that chronicles the Norman invasion of Britain in 1066. 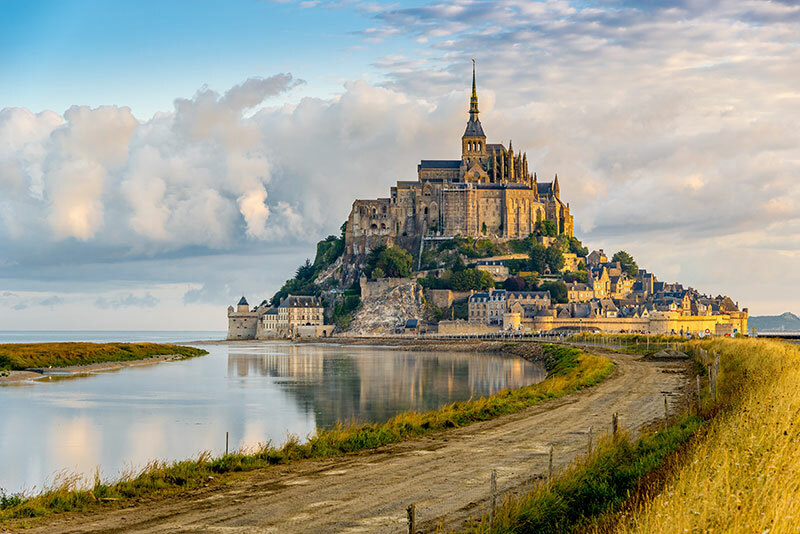 Journey through Bocage country for an exploration of the hilltop abbey of Mont-Saint-Michel. The abbey stands on an island and is reach by a causeway across the shining sands. 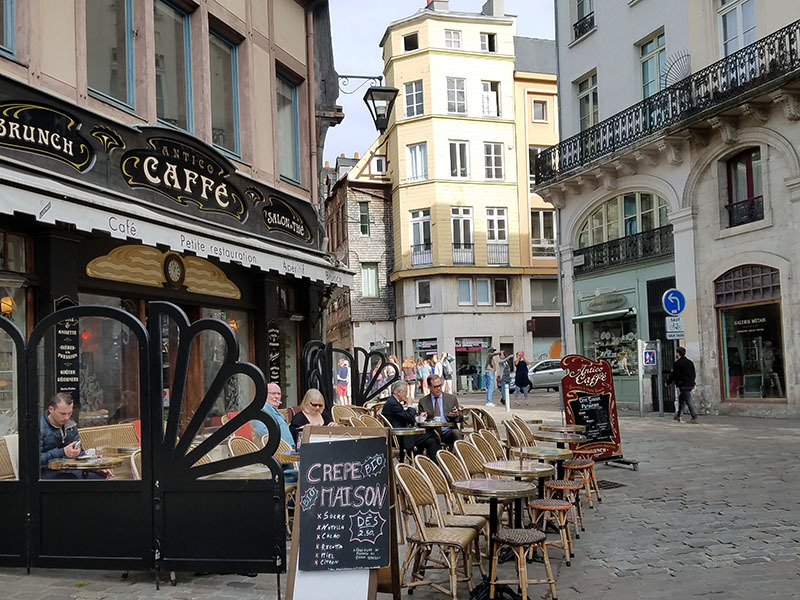 Enjoy lunch at Cancale before continuing along the Emerald Coast to stunning Saint-Malo, situated on the Rance Estuary and one of the most stunning places in France. A local Expert will take you on an exploration of the City of the Corsairs. Walk through the maze of streets of Intra Muros, the walled city. Leave Bayeux for Dunkirk to visit the 1940 museum. Continue to Ypres, to see the Menin Gate. Here availability permitting you dine and enjoy a beer at the Brasserie Kazematten, a restaurant house inside a barrack. 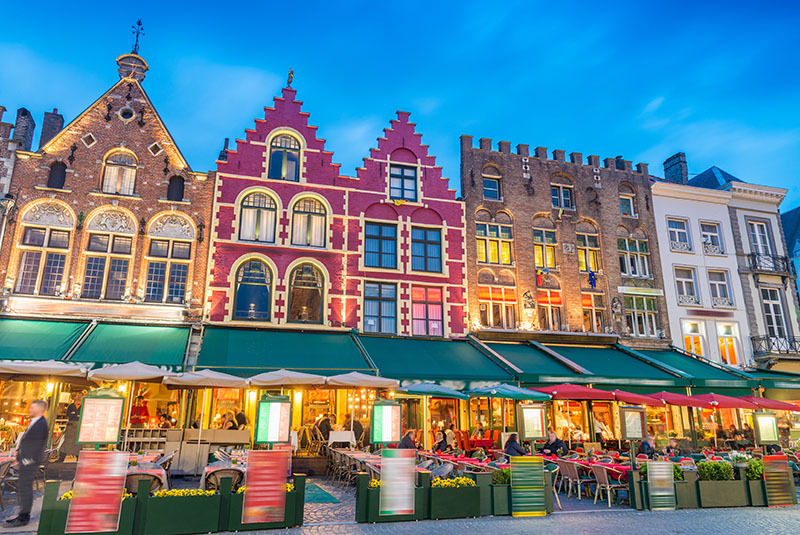 Travel to Bruges where you meet your local Expert for a stroll along cobbled streets, lined with high-gabled houses from the 16th century. Visit the market square dominated by the 80-meter belfry of the Market Hall. Explore the Burg Square with its ornate Gothic town hall and glorious frescoes on the walls of the Holy Blood Chapel. This afternoon cruise along the canals of beautiful Bruges. Cross the pasture lands of Belgian Flanders to Ghent, the City of Flowers. With a local Expert, visit the St. Bavo’s Cathedral with its Van Eyck masterpiece and see the Castle of Counts. Enjoy dinner at a local restaurant. 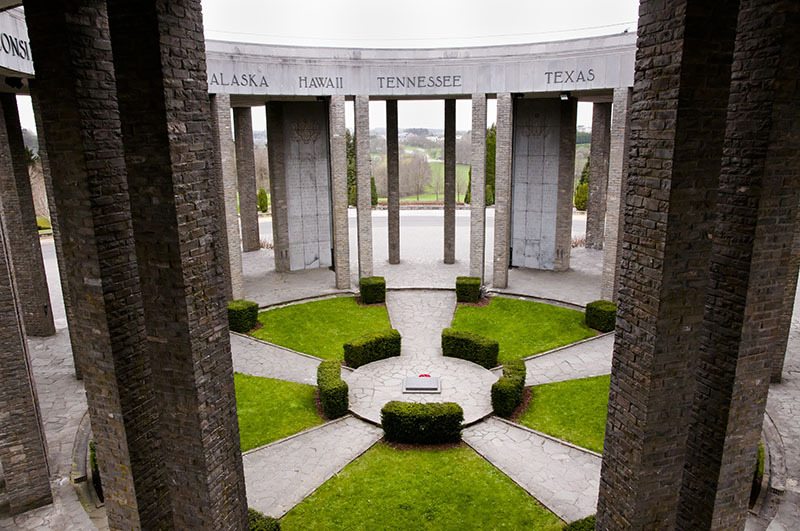 Head for Bastogne to visit the Mardasson Monument, dedicated to the US troops who died during World War II’s Battle of the Bulge, and visit the Bastogne Barracks Museum. This evening enjoy a Celebration Dinner. Enjoy breakfast before you are transferred to the Luxembourg Airport. Upon arrival at Chicago O’Hare, your motorcoach transfer will return you to your original pick-up point. 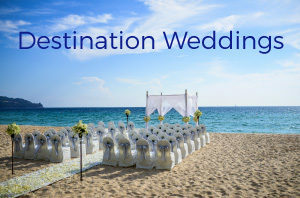 Hotel accommodations for 11 nights include hotel service charges, taxes and luggage handling. Similar hotels may be substituted. Not Included: The price outlined above does not include: air with tour only, gratuities for airport porters, tour guides, motorcoach drivers, meals (other than those included in the package), optional excursions that may be offered, trip cancellation insurance, any items of a personal nature and anything not specifically listed as included in the package price. * A minimum number of passengers are required for the Fox World Travel tour manager to accompany this group. If the minimum is not met, the tour will still include a professional local guide in the destination. Hotels, tour itinerary and tour inclusions are subject to change. Initial Deposit: $400.00 per person. *Above base pricing is per person based on double occupancy. All air taxes and fees of $504.61 per person are included and subject to change. 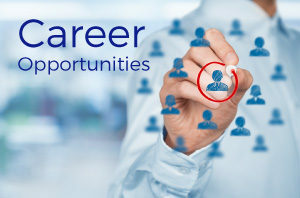 *Must have traveled with Insight Vacations, Uniworld, Brendan Vacations, Trafalgar or Contiki within the last five years to qualify. 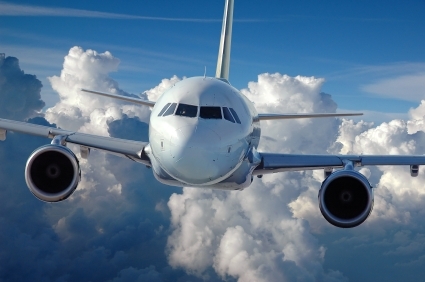 This package includes air that has not yet been assigned, the identity of the carrier, which may include the carrier’s code-share partner, will be assigned and disclosed at a later date. Please note: Flight schedules are subject to change and FWT has no control over flight changes, delays or cancellations. Tickets will be non-refundable once issued. Changes will be subject to a fee plus any fare difference. Additional restrictions may apply. A minimum number of passengers is needed for the group air. Checked baggage fees may apply. Colleen began her career with Fox World Travel in 1995. 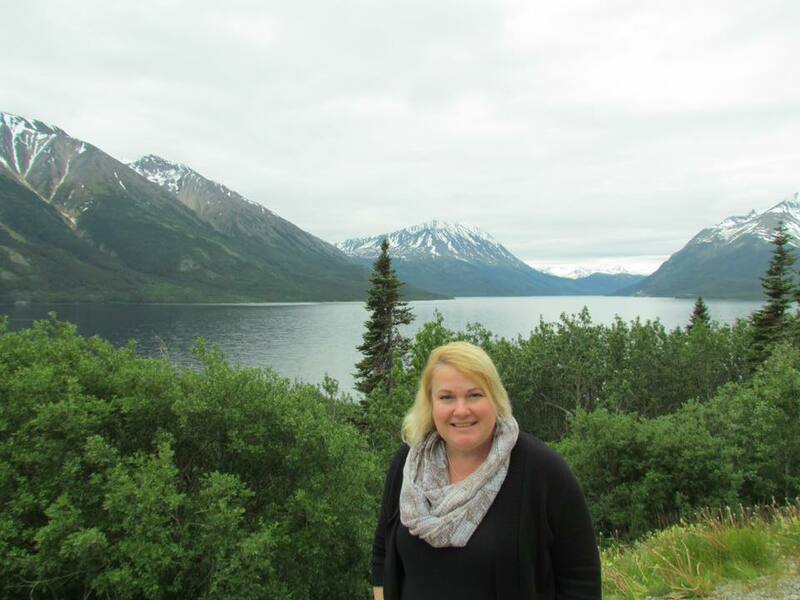 After escorting her first tour, a motorcoach group to Canada, she fell in love with the job and hasn’t stopped since. In her 20+ years of being a tour manager, her travels have taken her throughout the Americas & Europe. She has met wonderful people and shared a multitude of experiences with them in destinations like Alaska, Hawaii, Italy, Ireland, France, the Mediterranean, the Caribbean & Mexico and so many more! Her personal travels have extended throughout the world including Australia, New Zealand, Africa, Scandinavia, Russia, South America, the South Pacific and the Middle East. Her travel list is never-ending! She’s been truly blessed and hopes to continue exploring new destinations throughout our amazing world! Air is non-refundable once ticketed. To talk to a travel specialist or book your trip, please call 1-888-369-8785 or request more information online.